Lake Placid, NY – January 12, 2017 – The Lake Placid Horse Shows, presented by long time sponsor Sea Shore Stables LLC, are thrilled to announce the 2017 show dates for the best two weeks of horse show competition! Partnering sponsor Bainbridge Farm, is a long standing friend and supporter of the Lake Placid Horse Shows who have increased their support of the horse show and will be the headline sponsor of the 2017 Lake Placid Horse Show and the I Love New York Horse Show! The Lake Placid Horse Shows offer over $530,000 in prize money and feature the nation’s best horses and riders competing in four show rings. The horse shows feature more than 100 classes of competition each week, hosting all levels of competition ranging from young children on ponies to grand prix competitors and Olympic medalists. Each show is USEF ‘AA’ rated for hunters and 6* rated for Jumpers. 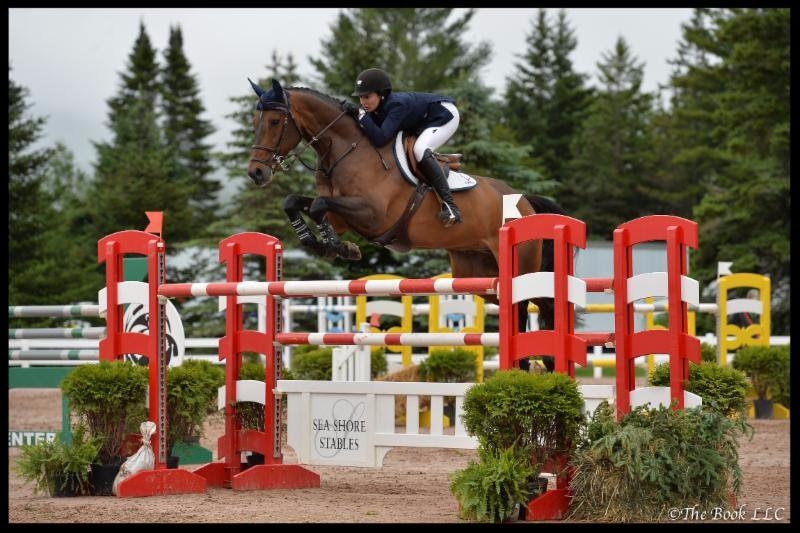 Bainbridge Farm has been a contributing sponsor of the Lake Placid Horse Shows since 2014 adding to the excitement of the Lake Placid Horse Shows for all who attend. 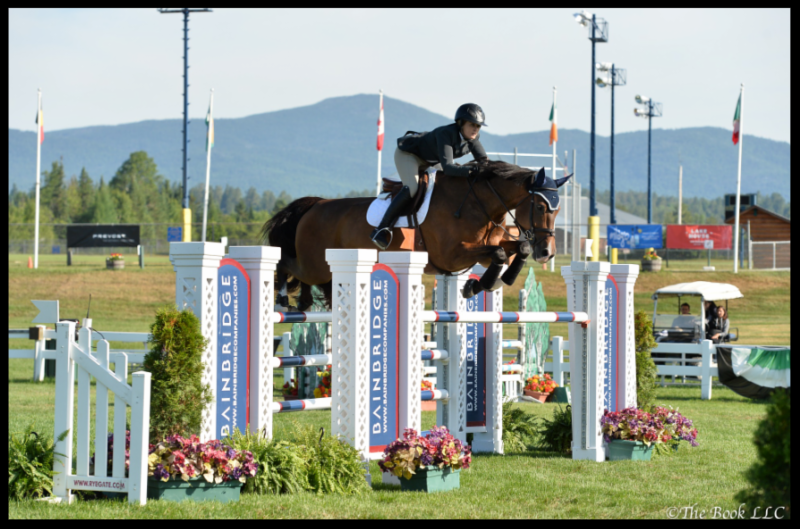 For the 2017 season, Bainbridge Farm has increased its role as a sponsor of the Lake Placid Horse Shows. The Lake Placid Horse Show will take place June 27- July 2, highlighted by the $75,000 Devoucoux Grand Prix on Sunday, July 2. The I Love New York Horse Show will follow on July 4-9, featuring the $100,000 Equine Insurance Services/Great American Grand Prix on Saturday, July 8followed by the $15,000 USHJA International Hunter Derby, presented by Eastern Hay on Sunday, July 9. Come join us in Lake Placid where some of the best shopping in the Adirondacks can be found in the horse show’s vendor area. Local Adirondack artists, products, clothing and apparel are featured, as well as real estate, photography, a variety of equine related shops, a booth with official Lake Placid Horse Shows commemorative sportswear, and many selections of culinary delights. There is a wide array of family activities from which to choose in the Lake Placid region, making it the ideal vacation spot for families coming to the horse shows. Outdoor activities include hiking, fishing, boating, cycling, paddling, rock climbing and swimming. There is also a great variety of shops and restaurants. Further information on the Lake Placid Horse Show Series, Presented by Sea Shore Stables, LLC and Sponsored by Bainbridge Farm, is available by calling the Lake Placid Horse Show Association at 518-523-9625 or online at www.lakeplacidhorseshow.com.